10 Chores That Our Parents Did And We Are Gradually Forgetting About! Why wasting time on this boring task? Today you do not need washing plates and cups with your hands, as this task can be quickly done by a dishwasher. 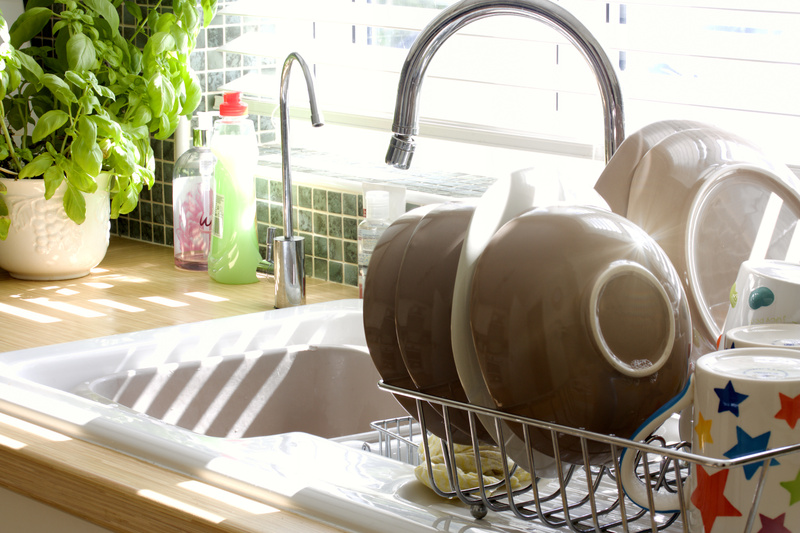 Just put dirty dishes in a dishwasher and in an hour or so, your dishes will be clean dry and shiny.